Ahora y hasta 2024 en óptimas condiciones de conservación. 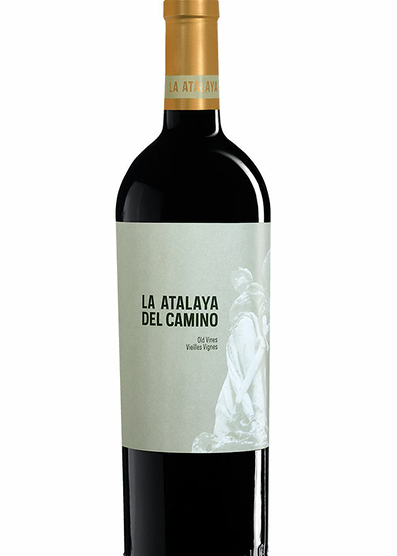 "Also a blend of Garnacha Tintorera with usually some 15% Monastrell, the 2015 La Atalaya del Camino was cropped from a wetter year than the average. 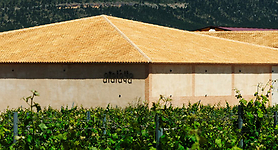 From dry-farmed, head-pruned old vines, the grapes were fermented with neutral yeasts in stainless steel and aged in French barriques for one year. 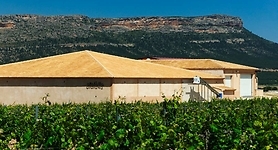 It was a gentle year for Garnacha Tintorera, and the reality is that they used a lot less Monastrell than the average. It has a Rhône-ish profile, with aromas of sun-dried tomatoes and black olives, an oily touch and plenty of aromatic herbs. This is ripe, as they need ripe fruit to avoid the harsh tannins that the grape can deliver if the fruit is not very ripe. This is juicy, concentrated and powerful and will surely be able to develop for a long time in bottle. I was quite surprised by this wine. 54,000 bottles produced, 30,000 of which are sold in the United States."